It seems that every time I see something new (or “old”) from Macaroon (the online stationery suppliers), I break into a sweat of excitement and wanting. 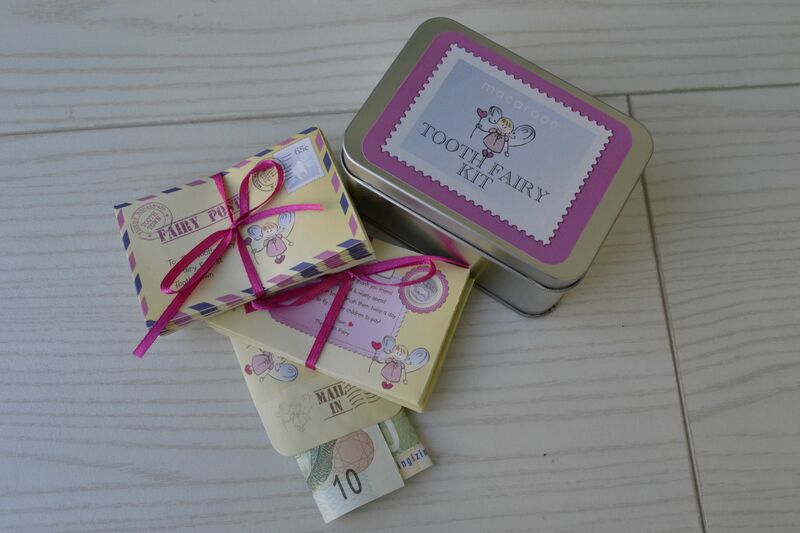 Their new Tooth Fairy Kit and Tooth Mouse Kit make me want to be a child again so I can lose my teeth and “post” my tooth and letter to the Tooth Fairy or Tooth Mouse. To enter, tweet about this win, put it on your Facebook status, subscribe to this blog, and for an extra entry, go to the Macaroon page on Facebook and “like” it (if you already do, I’ll take that into account, promise). Go to www.macaroon.co.za for more info. 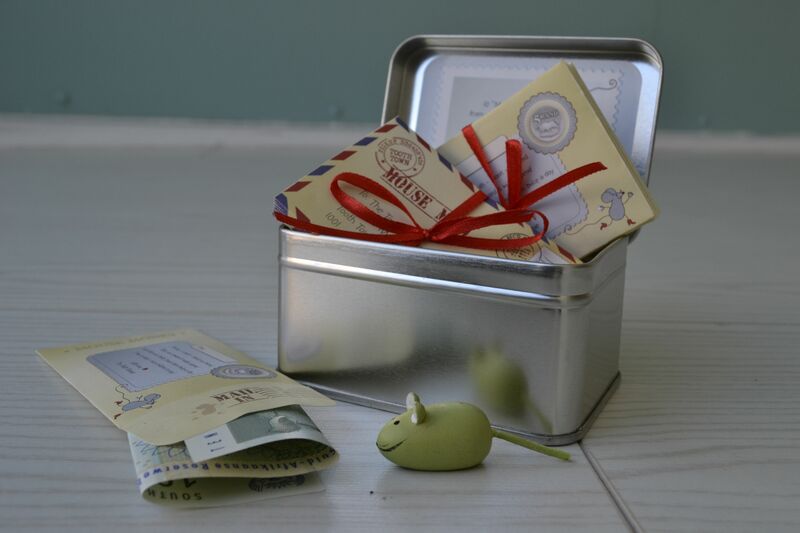 And I’ll leave you with a taste of what the equally awesome Tooth Mouse Kit looks like..
Drumroll please…. the Macaroon winner is announced! oh soooooo cute! Love this… I would extract my own teeth for this! How fabulous! Love that there’s a tooth mouse version as well, as that is generally the one we use in our house. Would be amazing for A1, who seems to be developing quite quickly (teeth-wise). I LOVE keeping the magic alive! Why wasnt this around when I was younger?! I love it and my little Ava will go crazy for it! 🙂 I liked the Macaroon facebook page and have put it as my status. I am already subscribed, I tweeted, shared this on facebook and Liked Macaroon’s page! Holding thums to win this amazing prize!! Ooh me wants this – I do subscribe, am goint to tweet right now and have just done the like thing for Macaroon’s facebook page (IRL name Rina Gous). I am officially in love with Macaroon!!! Wow! My typed out notes from the tooth fairy pale in comparison!